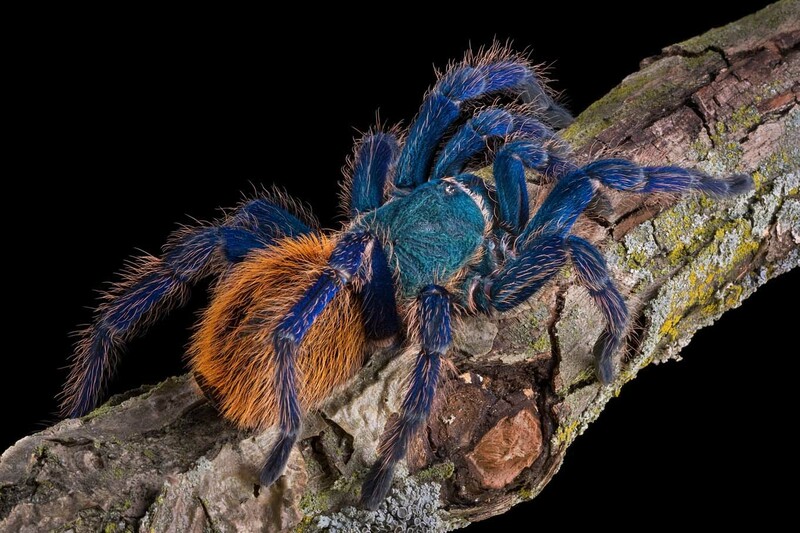 Home > STORE > INVERTEBRATES > z OUT OF STOCK - Chromatopelma cyaneopubescens - GREEN BOTTLE BLUE - 1/2"
My first T and honestly one of the best tarantula to start with. Active, curious and a great feeder, happy with my purchase of such a healthy GBB. Will look here for my second tarantula.